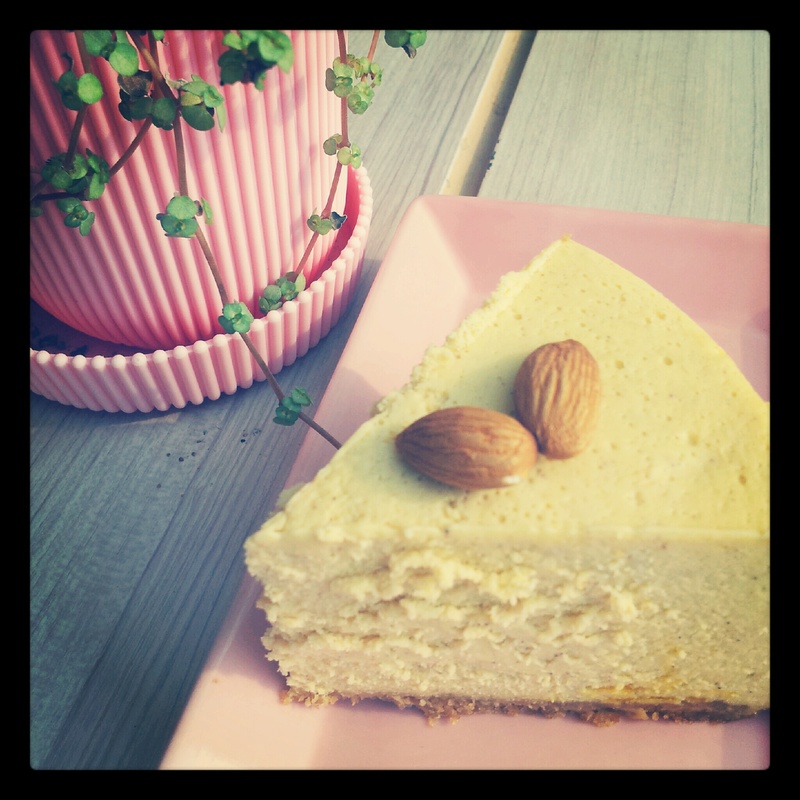 What setting did you use to cook your cheesecake? I used to use a regular on/off rice cooker to make cheesecake and the bowl (because it was damaged inside) would always cause the crust to stick. But after I got a new rice cooker with a diamond coating it doesn’t stick at all. What size is your rice cooker? Mine is a 5.5 cup. Will this work in there? Mine is a 3 cup rice cooker 🙂 I guess yours will turn out flat if you make it in yours. Why don’t you try adding 50% more to the ingredients? 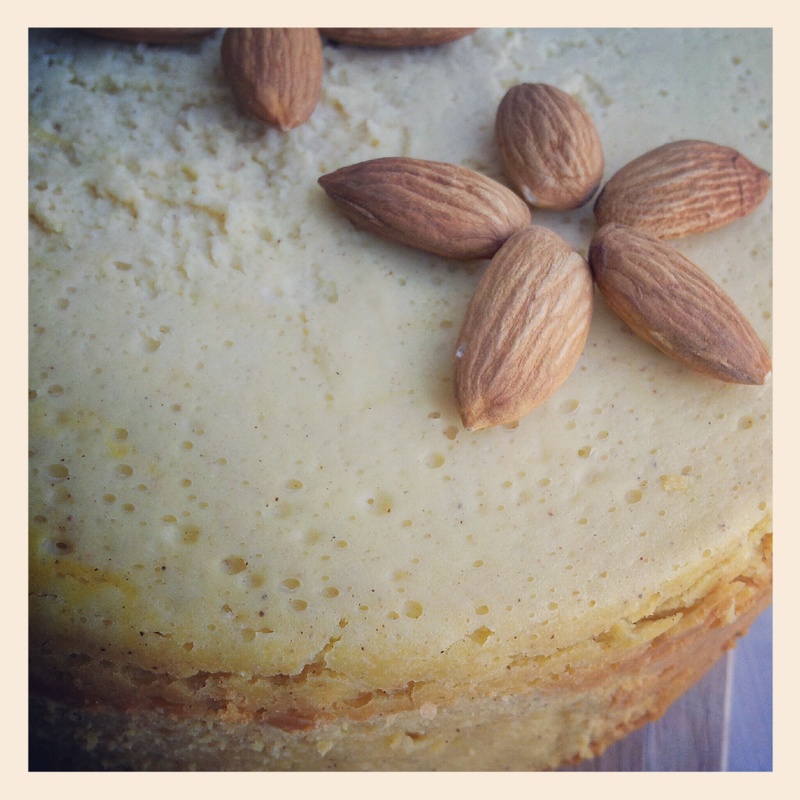 do you have one for plain cheesecake? 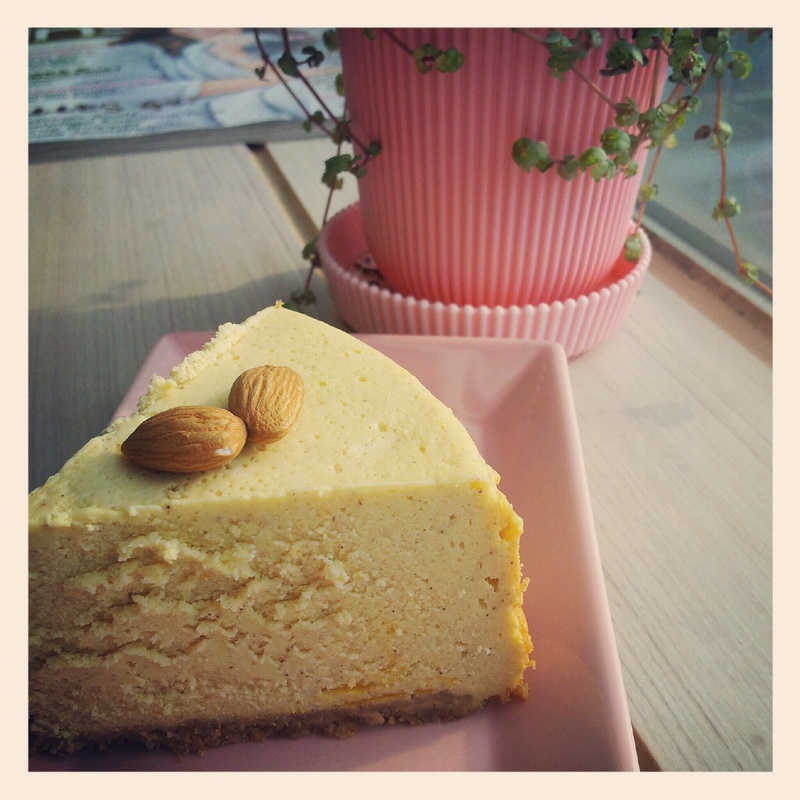 You are currently reading Ricecooker Pumpkin Cheesecake at Healthy Home Cooking.